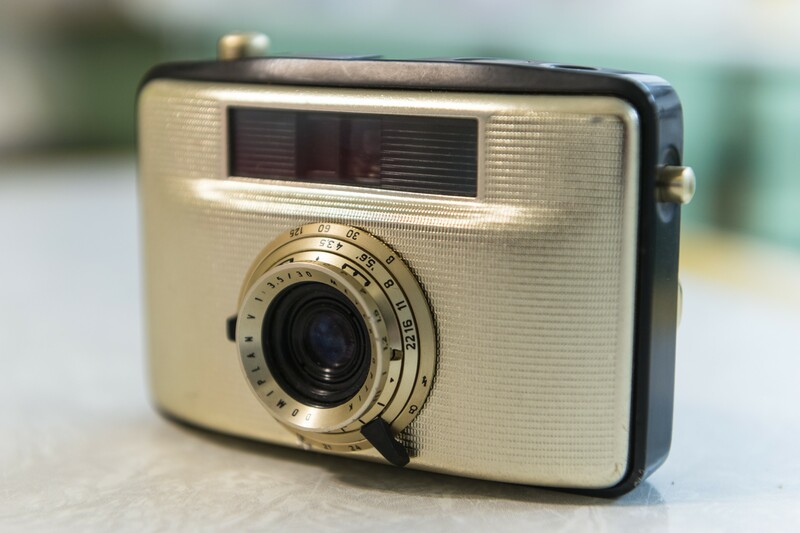 The Welta Penti I was manufactured in the former East Germany in the late 1950s. It is a beauty of a little half-frame camera! So I fell off the wagon and added to my collection. This beauty of a little camera fit all my usual want it criteria. It was manufactured in East Germany circa 1959 and is in working order. It’s a half-frame. I don’t know why I love them so much? But I do. And it’s GOLD!